If you have children living with you in your apartment, you've got rights and responsibilities. You have the same right to housing as tenants who don't have children, and landlords who believe otherwise are violating federal law. You're also responsible for keeping children safe while under your care. Although an apartment building isn't an inherently dangerous place for kids, hazards may lurk. If you help children identify and avoid common safety hazards, you can protect them from serious injury and perhaps even save lives. Federal law protects your family against discrimination, thanks to a ban on "familial status," which refers to the presence of children under 18. You might wonder, then, why your landlord has rules for your apartment building that single out children. It's okay for a landlord to adopt and enforce rules that single out children if these rules are aimed at protecting children's health and safety, and if they're reasonable. As a parent, you get to decide where your children should sleep. If a landlord tries to impose bedroom-sharing restrictions that limit your housing choices, they're violating the Fair Housing Act's ban on familial status discrimination. Elevator problems can lead to serious injury or death, and minor problems can cause children to get scared. Kids don't have the same reasoning and physical capabilities that adults have, making them more prone to accidents. If you have an elevator in your apartment and children either live with you or even occasionally visit, spend a moment talking to them about elevator safety. Play it safe when taking children to a playground, whether it's at your apartment complex or at a nearby park or school. Read about what you can do to make sure your kids know that playgrounds can be dangerous and what they can do to prevent accidents. If your landlord is harassing you because your children have been noisy in the hallways or if your lease bars children from acting rowdy in common areas, you might just wonder if such a policy is legal. The answer depends on whether children are being unnecessarily singled out. It may surprise you to learn that children may live in senior housing under certain circumstances. 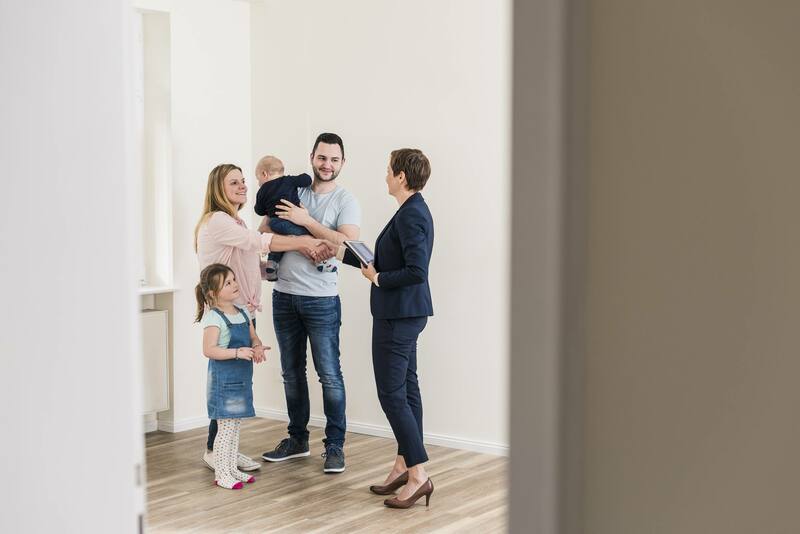 If you think you qualify for senior housing and it's important to you to find an apartment with – or without – children, know what you should expect when you start your apartment search.